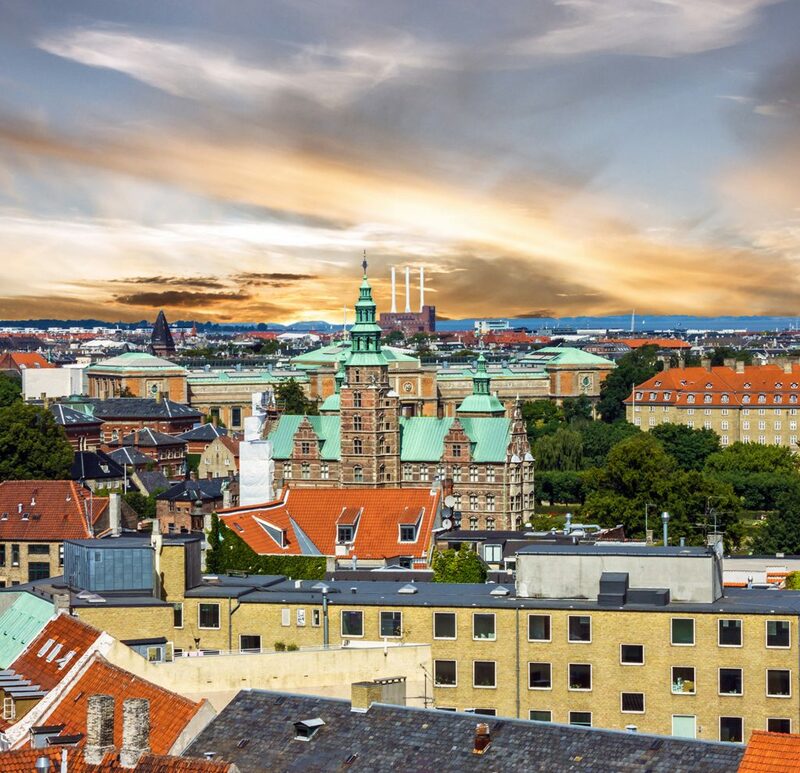 When you have had enough of the bustling and beautiful Copenhagen on street-level, come and climb these vantage points for the best view from up above in Copenhagen. 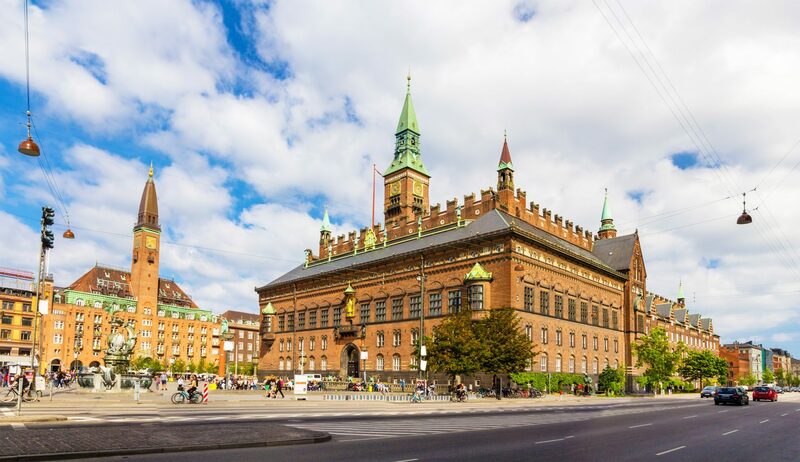 Copenhagen is a city with quite a few spires, towers and other observation decks. Here are some of our favorite spots to visit while in the Copenhagen. This is the view from what is probably the most famous tower in Copenhagen. The Round Tower is a classic spot to take in a beautiful sunset over the rooftops of the historic city center. An epic view of Amalienborg, Copenhagen’s inner harbor and the opera house in one. The tower is open all Saturdays and Sundays at 13.00, and each day between June 15 – August 31. You’ll feel on top of the world when taking in the view from the tower of the Danish Parliament building. Entrance is free, by the way, and the restaurant is highly recommendable. Standing at a dizzying 90 metres, and with a spiraling walk to the top, this tower is not for the faint of heart. The view from the top is totally worth it, though. The iconic ZOO Tower from May 1905 is one of the oldest buildings in Copenhagen ZOO. Once you have climbed the 182 steps to the top in the 50-meter-tall tower, you have a wonderful view of Copenhagen’s towers and rooftops.